Two hundred International President’s Medals were given to Lions, during this, the 100th Anniversary of Lions International. 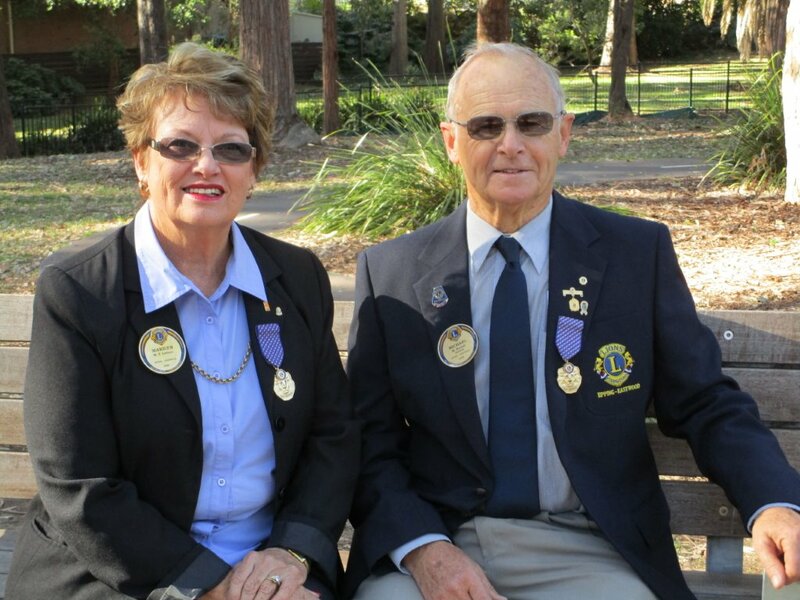 Fifteen were presented to Australian Lions and two recipients are members of Epping Eastwood Lions Club, Marilyn Latham and Mike Barnett are featured here. Marilyn Latham was the winner for the Ryde Hospital project ensuring anaesthetic machine upgrades and Mike Barnett was the winner for the Karonga School Music Room building project. Warren Lathan was also presented with a District Centennial Coordinator award for his tireless advocacy of Lions Legacy Projects.